Cast your mind back to your childhood and think of a time you won something. Whether that win was for a sports day race, talent show performance, swimming gala or a quiz in class, chances are you remember feeling great. You’d collect your certificate and your smile would be from ear-to-ear as you proudly stood up in front of your peers knowing that you had beaten the competition and were recognised for your huge achievement. Now imagine you’re at a big fancy awards do with your business colleagues. You look around the room and you can see your industry rivals all eagerly awaiting the awards announcements. You’ve spent time and effort preparing your written submission and/or presentation and now is when you’re going to find out if it’s all been worth it. You watch as the guest presenter comes up on stage and announces the next category. It’s yours. You hear those three little words “the winner is…” and glance around at your colleagues who are all biting their lips in anticipation. Lo and behold, you’ve won! Heading up onto stage you get the same feeling you did when you were younger – that sense of achievement and pride makes you feel like you can take on anything. Having helped our clients win over 1,300 awards, at Boost we’re forever hearing of how great their teams felt following the win. For example, Ingrid from Equiniti who recently won an award for Best Leader at the Payroll World Awards described winning as “an emotional pay rise.” In view of this, I decided to explore the science behind what makes someone feel elated following a success, so that the next time one of our clients wins I can understand their behaviour and pretend we’re expert psychologists! Why does it feel so good? After consulting Google, I was met with an abundance of articles which describe an interesting biological phenomenon, known as ‘The Winner Effect’. Eugene Sheely, writer for gamification.com, explains that when an animal, be it a fish or a human, wins a contest, there is a release of testosterone and dopamine into their brain. Over time changes to their brain’s structure and chemical makeup occur, making them smarter, more confident and able to take on larger challenges. Pretty useful stuff if you work in a competitive industry! Furthermore, psychologists as well as biologists have suggested that winning is a survival trait and is hard-wired into our brain from birth. For our ancient ancestors, beating the opposition was vital as it meant they were more likely to survive and have more children. Those who got a kick out of winning were more successful and passed their desire for victory on to their children. Subsequently we have evolved to experience a sense of euphoria when we win, be that at sports day as a child, being school prom King or Queen as a teen, or winning an award for your business as an adult! I will put my hands up and admit that before I began researching this topic, I only really considered the business-side of things when talking to clients about the benefits of winning awards, e.g. a winner’s logo can look great on marketing material. Whereas now, I understand that there is a huge psychological benefit too which shouldn’t be dismissed. 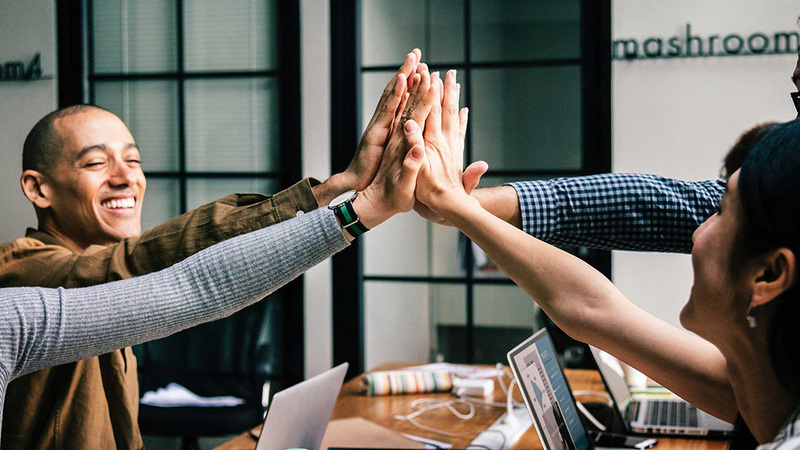 Who doesn’t want their team to feel a sense of euphoria from being recognised for your company’s achievements after all? 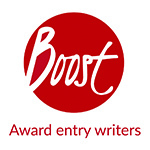 If you wish to learn more about how Boost can help you and your colleagues experience the ‘awards win buzz’ please don’t hesitate to get in touch. Tel: 01273 258703 Email: info@boost-awards.co.uk. Looking for awards to enter? Sign up for our free email deadline reminders to make sure you never miss an awards deadline. Every month you will receive a comprehensive list of upcoming awards deadlines (in the next two months) organised by industry sector. I would also like to receive information about award related services. I would also like to receive information about evaluation related services. 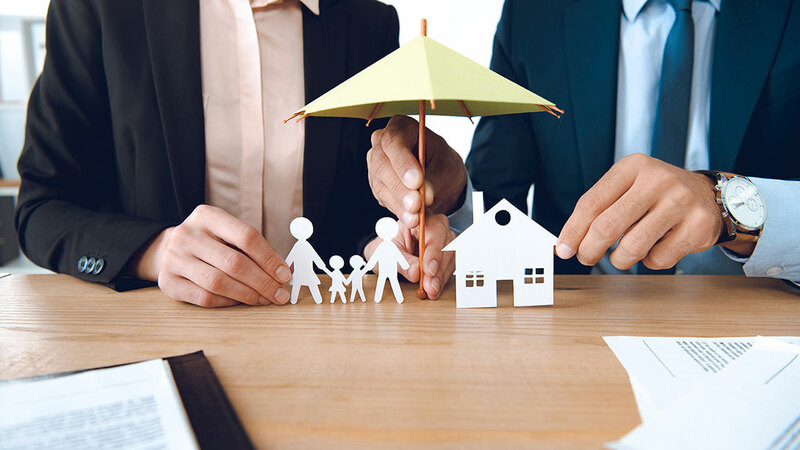 Which are the best insurance awards to enter?? 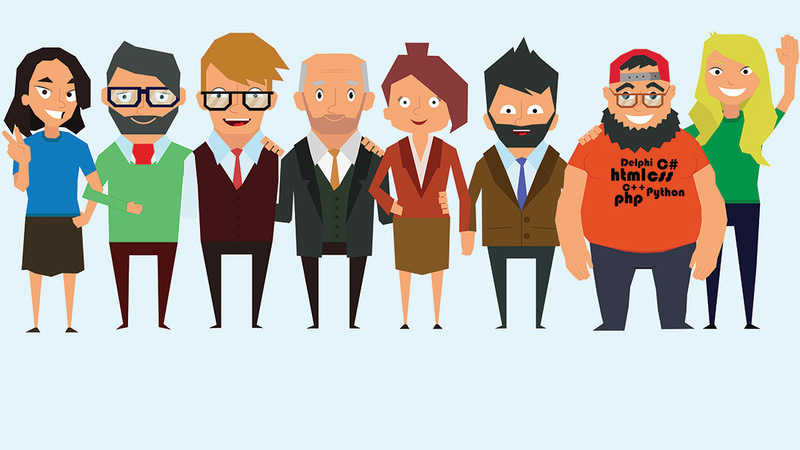 Which are the best HR awards to enter? Sign up for free award deadline reminders! Never miss a deadline again! Thanks for signing up for Boost's free monthly award deadline reminders. We hope you find them useful.